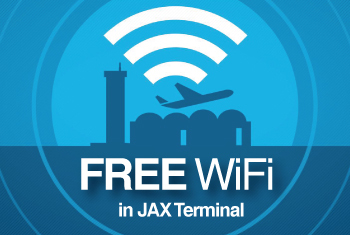 Nearly six million passengers enjoy traveling through JAX each year. Check out the options below to see why. 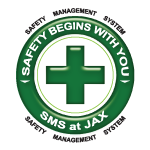 Jacksonville International Airport…Going Beyond, Daily.